Whispering Oaks Ranch hosted its first wedding in the summer of 2005, and every year since we have continued to make additions and improvements to our beautiful facilities, providing an elegant, yet relaxing setting for the perfect destination wedding! 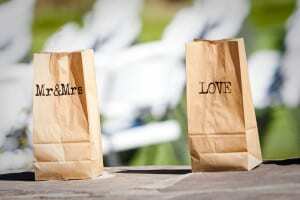 Wedding season at Whispering Oaks runs from late May thru mid October. At 8,000 ft elevation, our location provides an ideal outdoor, summer wedding with central access to a number of outdoor activities… a true destination experience for your wedding party and guests. 7 luxurious cabins, accommodating 45-65 guests. 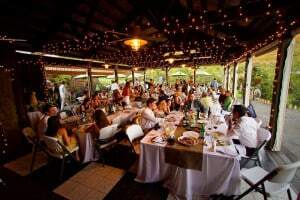 The Cedar Bend Lodge is our largest cabin and a perfect gathering place for a rehearsal dinner or pre-wedding brunch. 50-acres of private property offer amazing locations for a wedding ceremony, unique wedding photography, and endless reception ideas.